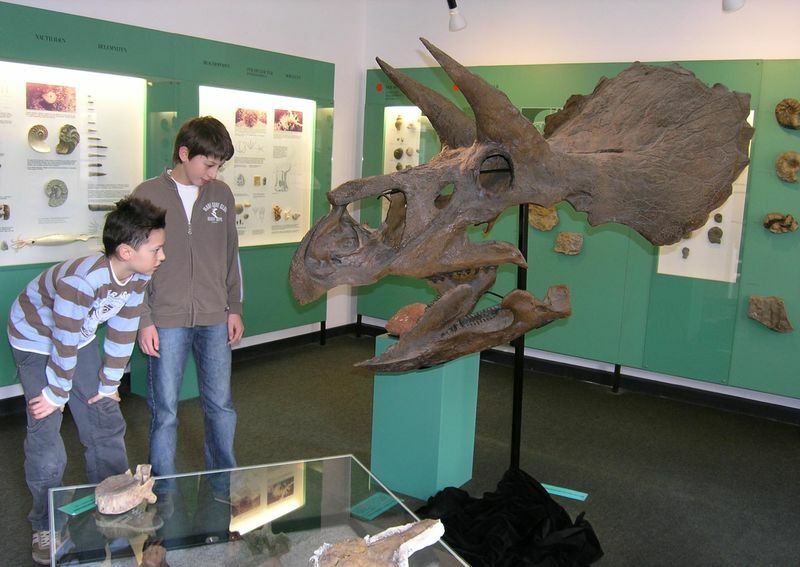 The biggest municipal museum of geology and paleontology in Baden-Württemberg, which was opened in 1977, is located in Aalen, directly at the market place inside of the historic building of the old town hall. Since centuries, geology has an important tradition in Aalen, whereof visitors can inform themselves in the wonderful museum. On three levels the collection gives excellent insights into the structure of the Swabian escarpment. Clearly arranged presentation boards mediate geological knowledge and explain fossil organisms. Especially breath taking is the variety of fossils of dinosaurs, cuttlefishes, sea lillies and giant ammonites.